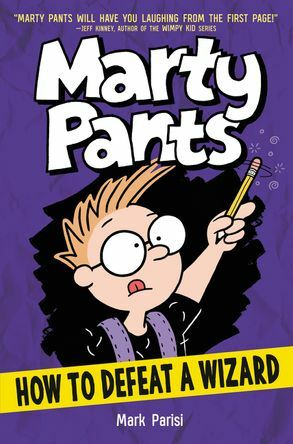 Marty Pants returns to face his archenemy Simon, the so-called school artist, in his third adventure! How is Simon turning their classmates, teachers, and even the mayor against Marty—could it be magic? Marty Pants returns to face his archenemy Simon, the so-called school artist, in his third adventure! How is Simon turning their classmates, teachers, and even the mayor against Marty—could it be magic? Is Simon literally a charmer who is charming people with magic charms? 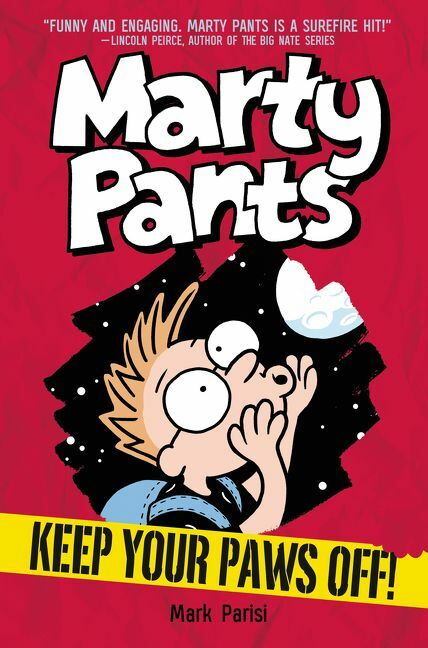 With Simon using magical powers to turn everyone against him, it will be up to Marty to stop this madness before Simon controls the whole world and maybe even the space-time continuum! 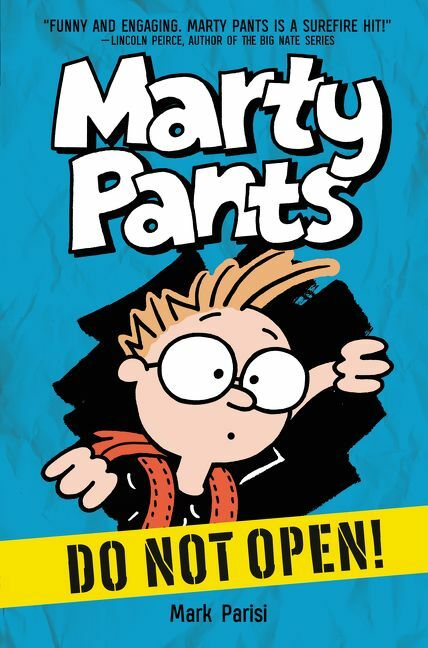 The third book in the Marty Pants series from the award-winning cartoonist behind the “Off the Mark” strip, Mark Parisi, is perfect for fans of Wimpy Kid, Big Nate, and laughing a lot.